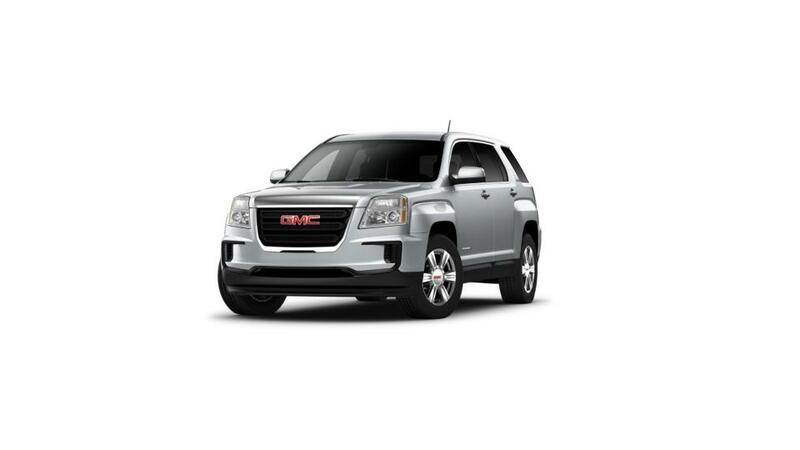 If you are looking for a vehicle that combines style, utility and efficiency, then the brand new GMC Terrain, available in Pahrump, is perfect for you. We offer a large inventory of this vehicle. Its posh interior, powerful V6 engine and highly comfortable seats give you a smooth ride. The Wi-Fi hotspot of the new GMC Terrain, offered in Pahrump, keeps you connected, no matter where you are. For safety, it has features like lane departure warning, forward collision alert, and adaptive cruise control. 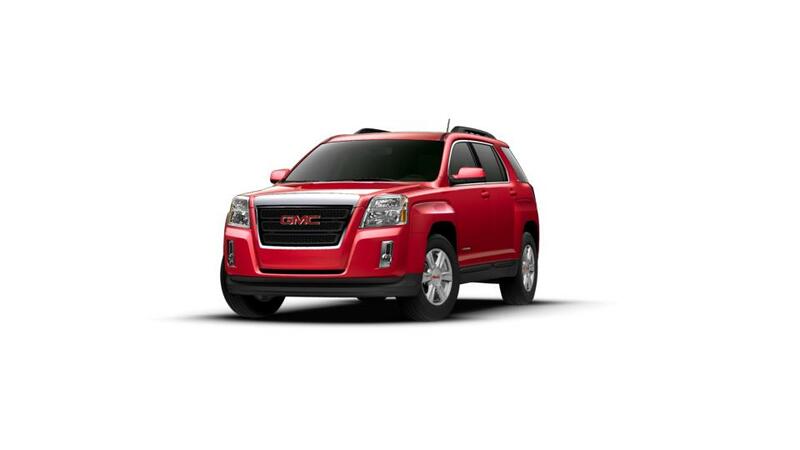 Contact us to schedule a test drive of the new GMC Terrain in Pahrump today!